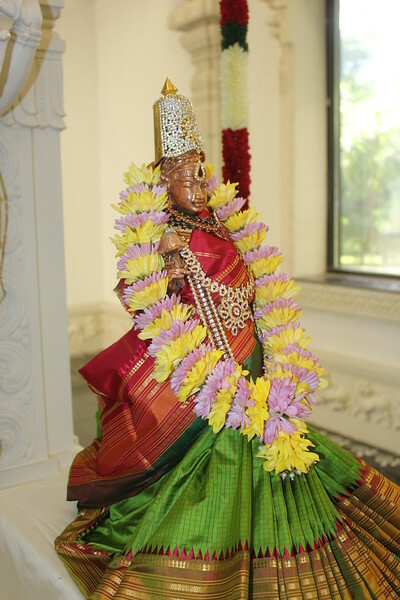 Vasavi Jayanthi celebrated on 15th May 2016 with Abhishekam and Uregimpu! Abhishekam started at 6 pm and at the end Uregimpu has been performed for Utsava Vigraham. Temple provided prasadam to all the devotees.